Audioboom / No 10: the country is in crisis. What now? No 10: the country is in crisis. What now? 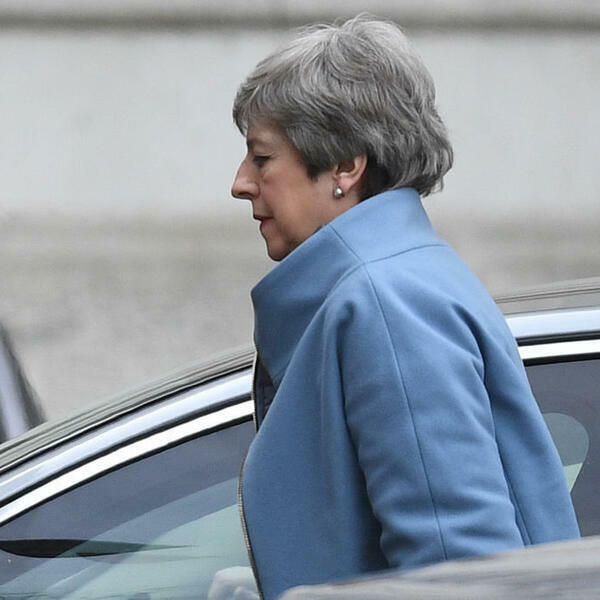 Will a Brexit delay spell the end of May?